Tickets: $25 performance only, full menu brunch available. 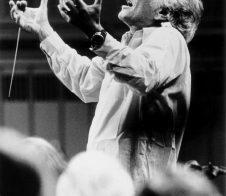 As part of the #JArtsLiberty project, experience the musicality of poetry when former U.S. 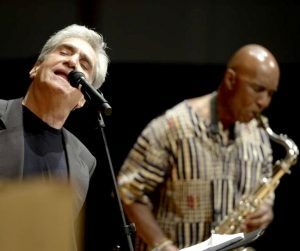 Poet Laureate, saxophonist, AND #JArtsLiberty juror Robert Pinsky presents his acclaimed PoemJazz program. He will be supported by all-star jazz ensemble featuring Hankus Netsky (keyboards), Stan Stickland (saxophone/flute), Catherine Bent (cello) and Yedidyah Syd Smart (percussion). Ticket price for the performance only. Full brunch menu will be available for purchase. The Government Center Garage is a 5 min walk from City Winery. City Winery is located near the Green and Orange line Haymarket station and North Station on the Green line.